Implementing the Montessori Method at home with a child who has autism can be challenging depending on the child's sensory needs and behaviors. Practical Life oriented tasks can be particularly difficult due to delays in fine motor and lack of adaptive skills. 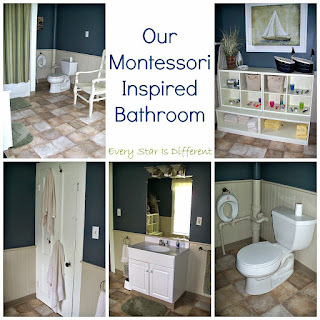 Recently I received an e-mail from a parent asking for help when it comes to Autism and Montessori Practical Life at Home. This is my response. Disclaimer: The information in this post can not be considered a form of professional help. In no way am I giving health advice. 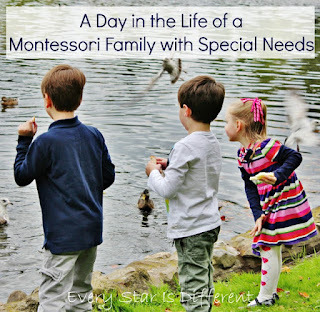 My knowledge of special needs and Montessori comes from my experiences, training, and research related to my own family circumstances and situations. I do not have a degree or professional training in any area related to special needs or Montessori. 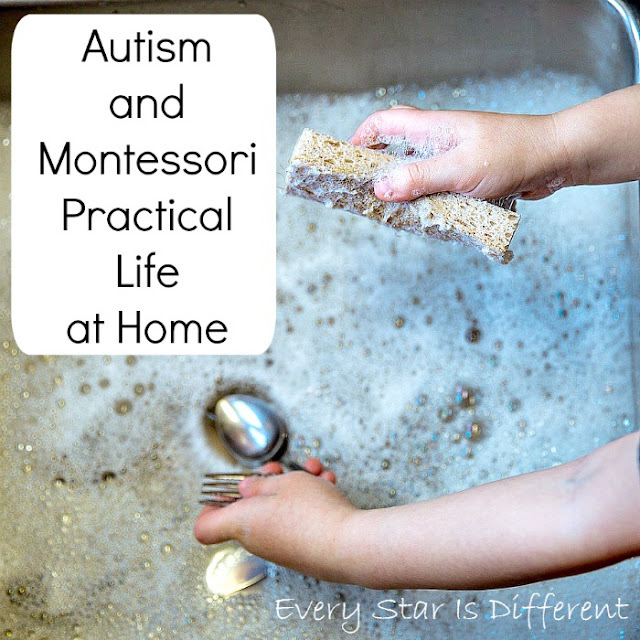 When attempting to help a child with autism succeed in the completion of Montessori Practical Life tasks at home, it can be very helpful to work through the five steps mentioned below. At times only one or two steps is needed to make necessary changes. Other times, a parent may need to work through every step. Every behavior has a purpose as said by the author Barry M Prizant in his book Uniquely Human. If your child is acting out or refusing to complete Practical Life tasks at home, implement and/or review the The ABCs of Behavioral Analysis. Chart your findings using our subscribers only freebie. Once you understand the behaviors and implement this method, you may be able to make all of the necessary adjustments your child needs to succeed. If you're still struggling, move on to step two. 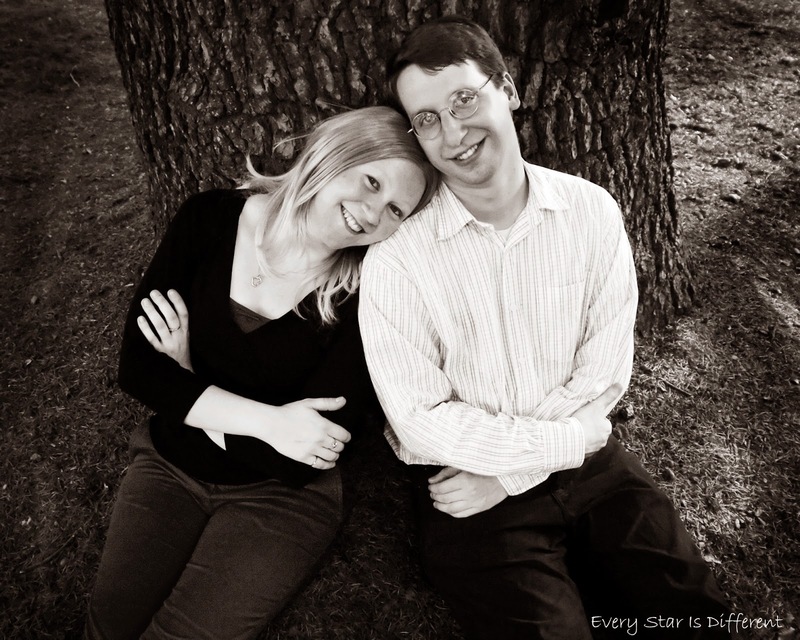 The developmental age of a child with autism often does not match his chronological age. In many instances there is a gap. If there are delays in development, the child's adaptive skills will reflect that. Adaptive skills are crucial to progression through the Montessori Practical Life curriculum, whether at home or at school. 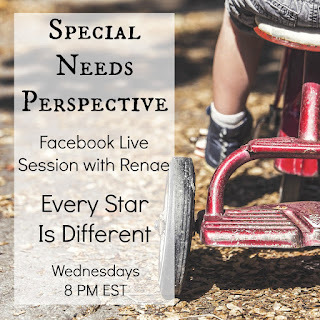 Evaluate and understand your child's adaptive functioning. If your child is eight years old, but functioning at the age of a six year old, you will want to make sure that Practical Life tasks at home are appropriate for a six year old. Those that are more difficult can result in behavioral issues. If you have applied the results of charting the ABCs of Behavioral Analysis and made sure that Practical Life tasks are developmentally appropriate for your child and you're still having troubles, move on to step three. A child with autism most often will function at his very best if the correct incentives are put into place. Incentives are different than rewards in that they are planned out and presented ahead of time. The child earns them as he completes expected tasks. In a Montessori classroom environment, incentives are provided through the work on the shelves. The materials, sensory experiences, and tasks themselves are motivating to the child. 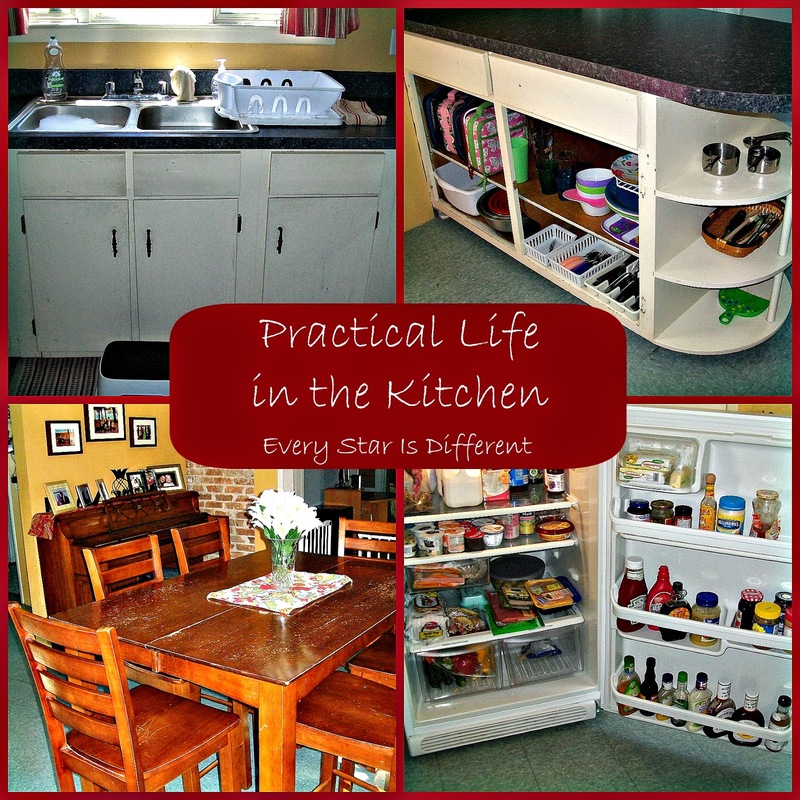 Things are very different in the home environment when it comes to Practical Life activities, especially those that are considered chores. A child with autism will need an incentive to complete the task(s). Don't hesitate to motivate your child using incentives and reinforcers. Take a minute to think about your child's favorite things (aka obsessions). How can you use the obsessions to motivate your child to complete the task? Please note that the incentive only works if it's strong enough and only given after the specified task is completed. Taking away privileges or favored items and activities is not considered an incentive, but instead a punishment. If you've followed steps one through three and you're still running into issues, continue on to step four. A child with autism often becomes overwhelmed easily when presented with large tasks. Please be aware that what a parent may consider to be a small task can often be a large task in the child's eyes. If you notice your child is overwhelmed or acting out, refusing to complete a task, try to break it down into smaller steps. This process helps the child focus, succeed, and leads to a willingness to complete the task in the future. Depending on the developmental age of the child, one of the smaller tasks may be all the child is capable of completing on his own at this time. Add steps slowly when the child has mastered the previous step. 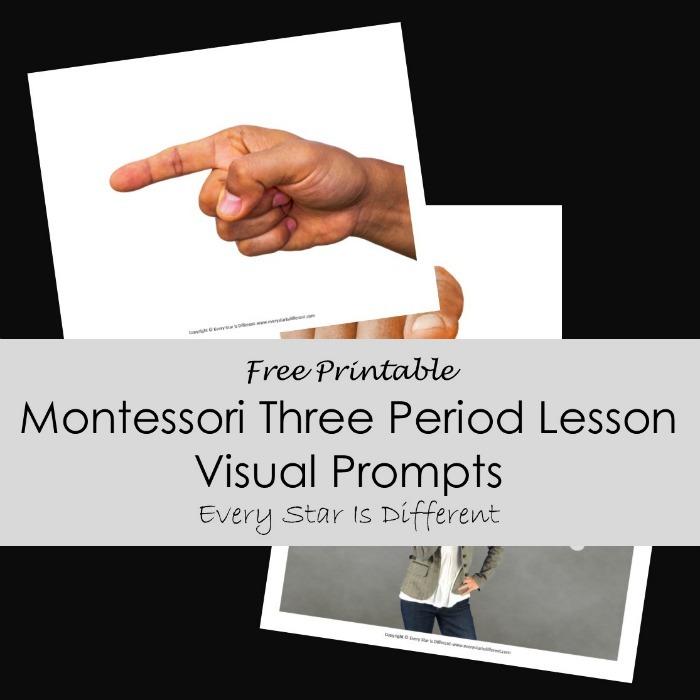 This will help the child feel capable and successful, which can be it's own incentive and lead to a desire to complete similar tasks independently. If you've implemented steps one through four and still struggling, consider step five. It's so easy to become wrapped up in making sure the child completes the task on his own in a timely manner. 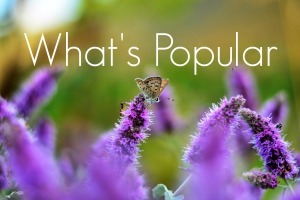 At times this can lead to contention and disagreements, which are completely avoidable. Try to focus on what you want accomplished, which is usually the task at hand. This can occur in more than one way. The child can complete the task himself or you can help the child, thus eliminating unnecessary meltdowns etc. Avoid the stress factor if you can. By doing so you may eliminate several scenarios where tasks turn into battles for control, meltdowns, rages, etc. 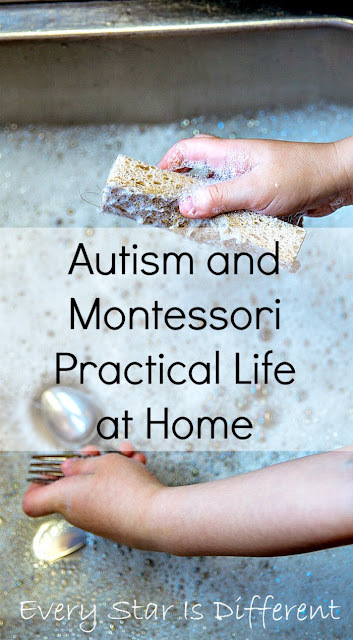 In our home we have found implementing the 5 Steps of Improving Montessori Practical Life Experiences at Home crucial to our kiddos' success. Every child has the desire to be independent and successful. If a parent can observe the child, understand the behaviors, and put the necessary supports in place to help, Montessori Practical Life tasks at home can be completed successfully. If you missed me answering this question live on Facebook, you can watch me here! 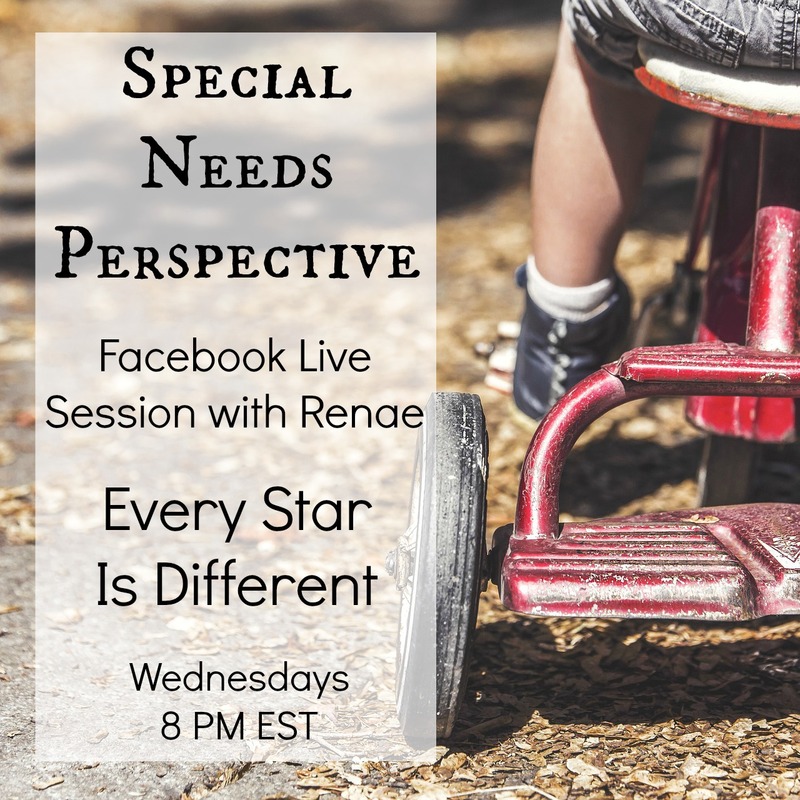 This post is part of the Special Needs Perspective Facebook Live Series and was written in correlation with the Facebook Live video above. If you have a question you'd like addressed during one of our sessions, please email me at everystarisdifferent4@gmail.com. 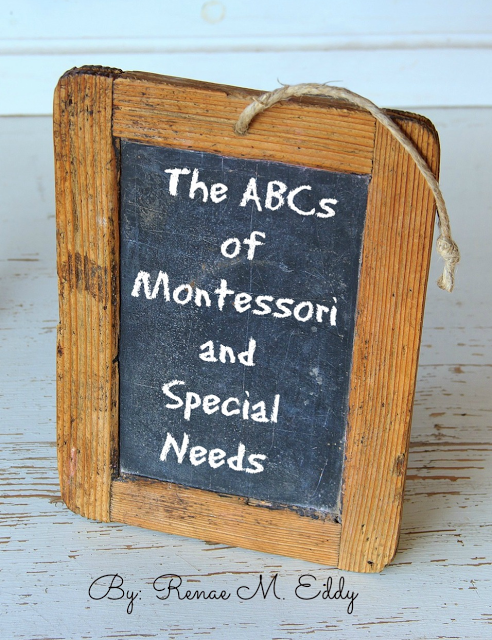 If you're looking for more ways to help your child with special needs be successful using the Montessori Method, consider purchasing my book, The ABCs of Montessori and Special Needs. It is filled with information and practical tips for teachers and parents.